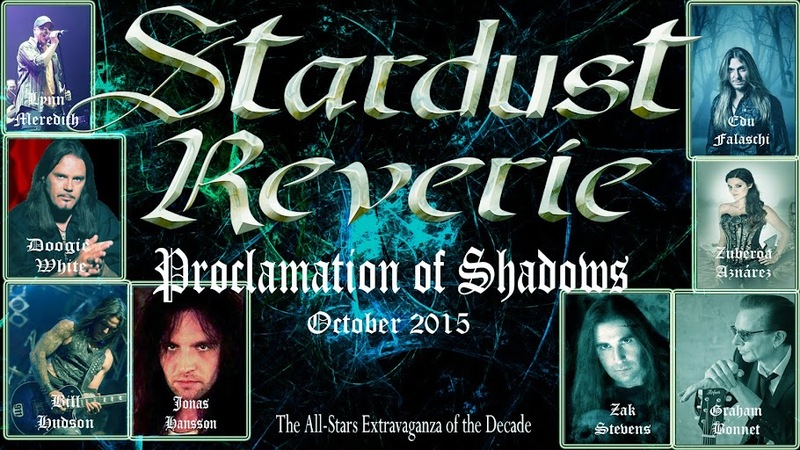 Wonderful mezzosoprano Zuberoa Aznarez from the band Diabulus in Musica has recently recorded a couple of tunes for the new Stardust Reverie Project "Proclamation of Shadows" along with several flute parts for your enjoyment. A blessing for the band. EXCELSIOR!